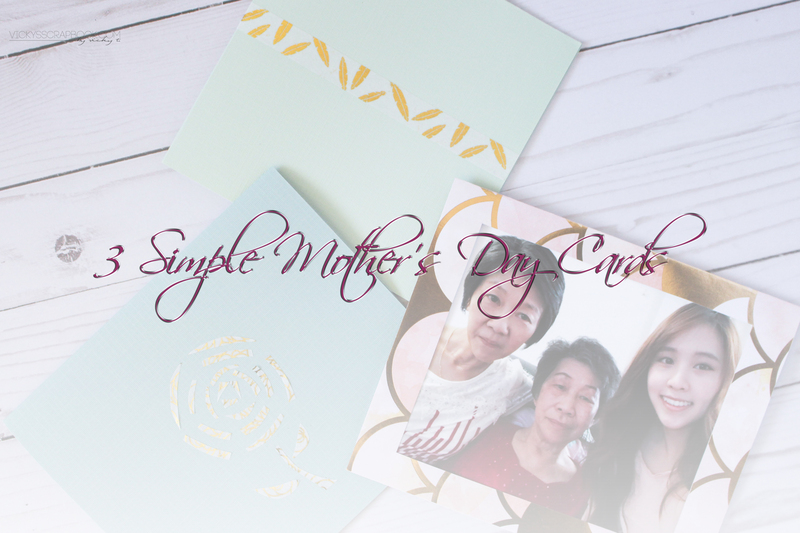 I made some simple cards that I feel could be perfect for Mother’s Day or any other gifting occasion. For version 1 and 2 I cut a piece of colored paper to my desired size and folded it in half. I wanted a minimal look for version 1 so with some washi tape, I just tape a single line across the front. 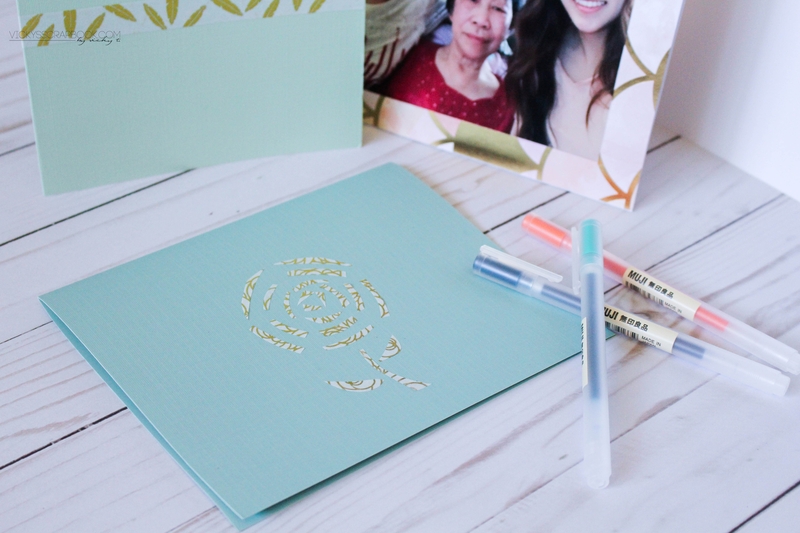 For version 2, I cut small rectangular pieces from the washi tape and taped an outline of a flower. For version 3, I need two separate piece of folded cards. I printed out a photo, and cut out a square on the front of the card. Then, I taped the photo onto the inside and taped it completely down so it doesn’t flap. On the back, I used another the other card that’s the same height but smaller in width. I taped that down and this is where I could write a note. 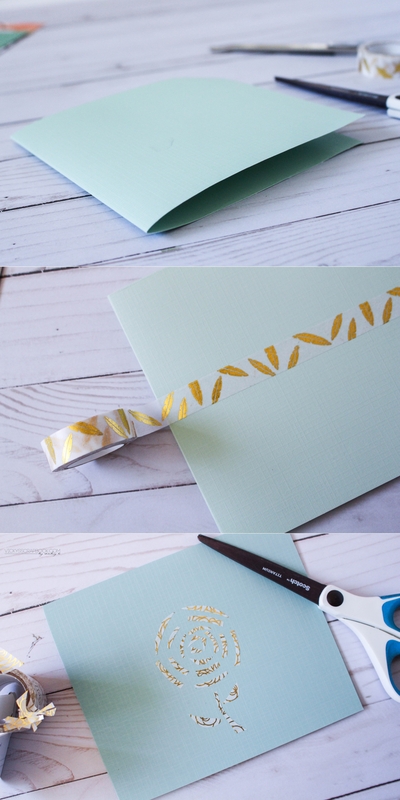 Washi tape is so convenient for decorating cards. Now I have 3 different versions to use. 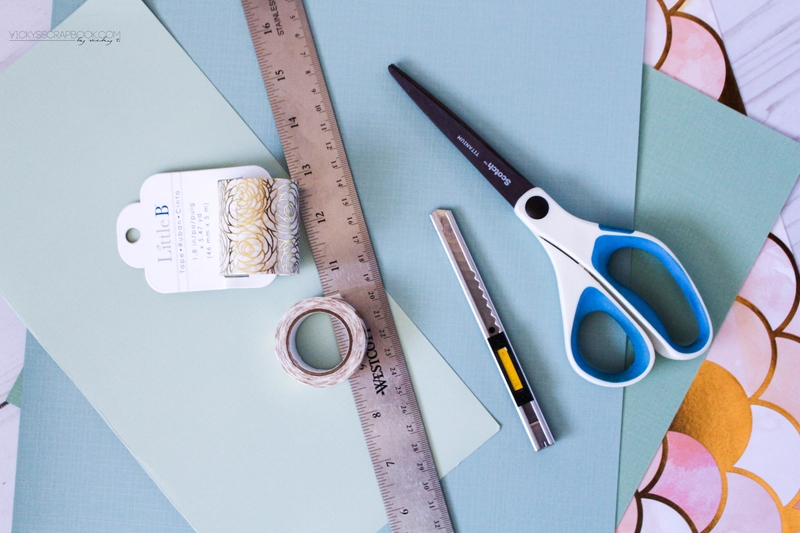 Do you like using washi tape for decorating? Awww these are so cute and pretty! 🙂 ❤ I wish I was as creative as you!